Bangkok's 18th International Festival of Dance and Music features internationals musicians, dancers, performers, and more! - in Celebration of HM Queen Sirikit's 7th Cycle Birthday. 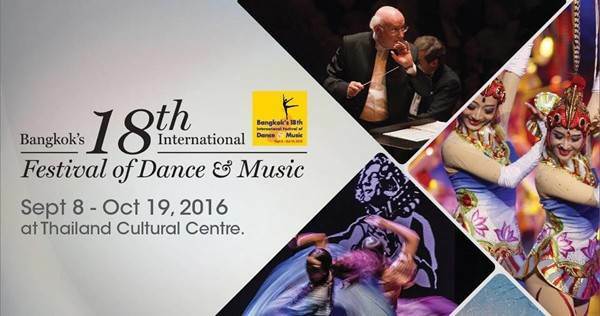 “Bangkok’s International Festival of Dance and Music is now in its 18th year. Today, it’s a cultural entity of note. We started rather modestly with just six performances and 200 artists, today it has evolved into a programme of great magnitude featuring over 20 performances spread over five weeks with more than a thousand artistes taking to the stage each year. Our objective was to create a positive image for Bangkok and help improve the standard of performing arts in the country by exposing the youth to the best from around the world. “West Side Story”. 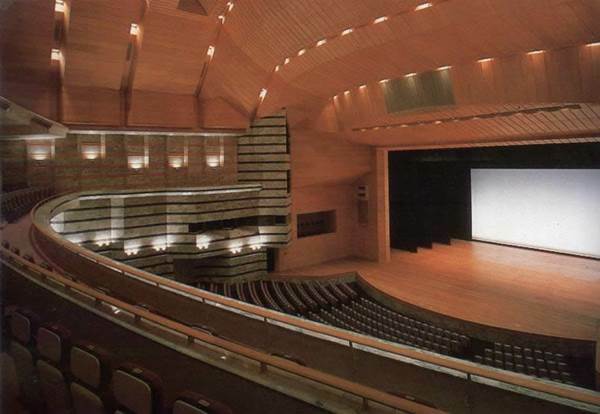 Ever since BEC Tero and Scenaro have brought in numerous musicals like ‘Cats’ and ‘Phantom of the Opera’. We will continue to play the lead to ensure that our audience benefits from our diverse and stimulating programming.